There are some Disney Channel Original Movies that have stuck with us well beyond our childhood. Today, we still know the music and dialogue from films like Zenon: Girl of the 21st Century and Smart House. However, some of the classic films that you might associate with Disney Channel Originals aren’t DCOMs at all. 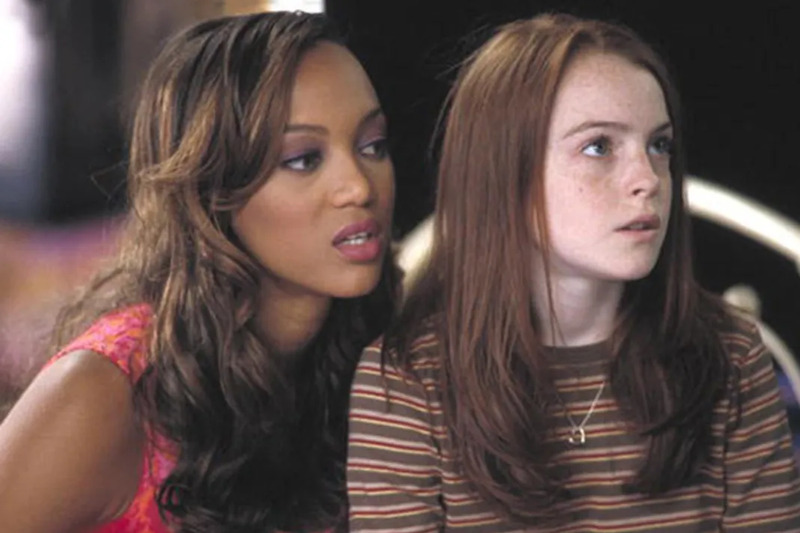 Here are 12 movies that you think are Disney Channel Originals but actually aren’t. We know that you remember Susie Q, the story of a 1950's girl who dies in a car crash on her way to winter formal. 40 years later, a '90s teen named Zach and his mom move into Susie's old house, and he soon discovers that he can see her. The duo unite in an effort to aid Susie's aging parents who are now facing homelessness. The film is super cute, but it's a tad too dark to actually be a Disney Channel Original Movie. Susie Q originally aired on Super RTL, a German partner of Disney. After some of the film's profanity was removed, it later aired on the Disney Channel but only until the new millennium, when it stopped showing all together. 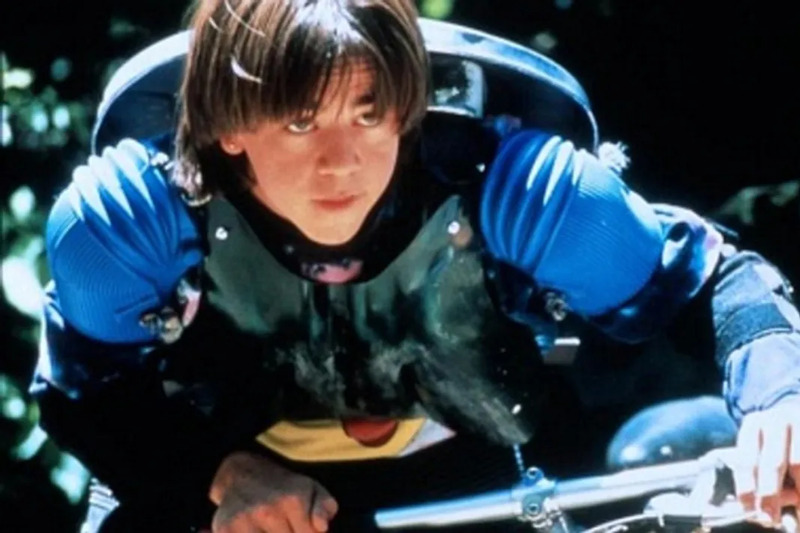 If you remember this film like we do, you might be getting a tad up there in age. Check out the trailer here. "I Wish I May, I Wish I Might, Become My Sister For A Night!" Long before Katherine Heigl was Izzie Stevens on Grey's Anatomy, she starred opposite Danielle Harris in the body-swap classic Wish Upon a Star. The film follows two polar opposite sisters who accidentally swap bodies with one another. The film was originally apart of the Disney Channel Premiere Films, but we all remember it because the Disney Channel began re-airing the movie on August 15, 2002. Perhaps Katherine Heigl should look into doing a sequel... Check out the trailer here. We know you remember sitting down to watch this paperboy revenge tale! The Paper Brigade follows former New Yorker, Gunther Wheeler who moves to the suburbs with his parents and snags a job as one of the town's paperboys in order to take his crush out on a date. All seems to be going well at first until the town's evil bullies begin terrorizing Guther and the other paperboys. This gem of a film is basically Revenge of the Nerds lite, however it's definitely not a Disney Channel Original Movie. The Paper Brigade was a Disney Channel Premiere Film. Check out the trailer here. As much as you've probably seen First Kid on the Disney Channel, you probably never realized that it actually premiered in theaters first. 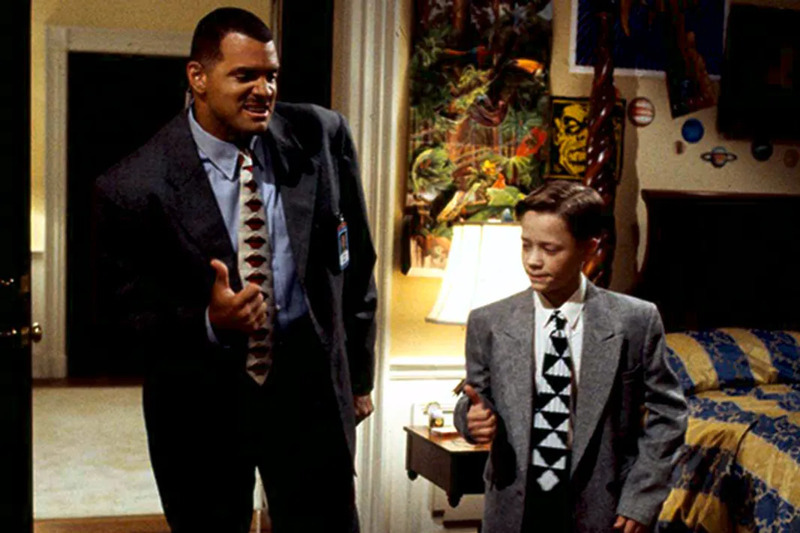 The film follows Secret Service Agent Sam Sims (Sinbad) who is assigned to guard the POTUS' annoying teenage son, Luke. Eventually (because it's Disney) the pair bond and form an unbreakable friendship that gets both of them into quite a bit of trouble. When the film hit theaters August 30, 1996, it came in at number 3 at the box office. Check out the trailer here. For whatever reason, the folks over at Disney took pleasure in scaring the crap out of us as kids. As was the case with the Halloween classic, Tower of Terror. The supernatural thriller film which is based off of the horrifying theme park ride (which is based on the episode of The Twilight Zone), follows journalist Buzzy Crocker (Steve Guttenberg) and his niece Anna (Kirsten Dunst). The pair investigate a troubling incident that killed several people Halloween night at the Hollywood Tower Hotel back in 1939. The film was actually pretty frightening, especially for a little kid, and originally aired on ABC as a part of The Wonderful World of Disney. Check out the trailer here if you dare. Apparently there have been whispers about a 21st century remake. 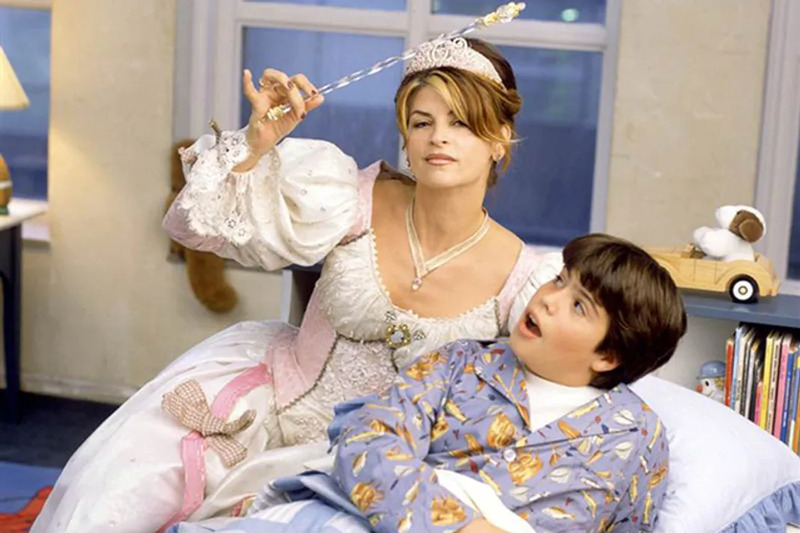 Who can forget the iconic Kirstie Alley as Katherine the dentist, who becomes the tooth-fairy when she dies and is left in Limbo. On her quest to get admitted to heaven, Katherine encounters a surly boy named Bobby who is struggling with his mother's death. The duo form a bond when Katherine helps Bobby stand up against school bullies. Toothless first aired on ABC as a part of The Wonderful Wold of Disney. Check out the trailer here. If you thought you didn't have any privacy as a teenager, image being the POTUS' kid and having the secret service breathing down your neck every second. My Date With the President's Daughter is a classic Disney flick starring Will Friedle and Elisabeth Harnois, as Duncan and Hallie. The two young love birds evade Hallie's secret service detail for their date. The film was a part of ABC's Wonderful World of Disney, and aired on channel 7 long before it went to the Disney Channel. Check out a clip from the film here . Thank God the secret service has gotten rid of that those tragic beige trench coats! Remember when Rhea Perlman played the devil, and she sent her demon Griffelkin (Will Friedle) to earth to steal the soul of a hot shot hockey player, Dave (Matthew Lawrence)? Instead, with the help of the angel Gabrielle (Gabrielle Union), the duo teams up against the devil, and Dave is able to snag the Stanley Cup. Before it was re-aired on The Disney Channel and Disney XD, H-E Double Hockey Sticks originally premiered on ABC in October of '99. The film was a part of ABC's Wonderful World of Disney. Check out a clip from the film here. 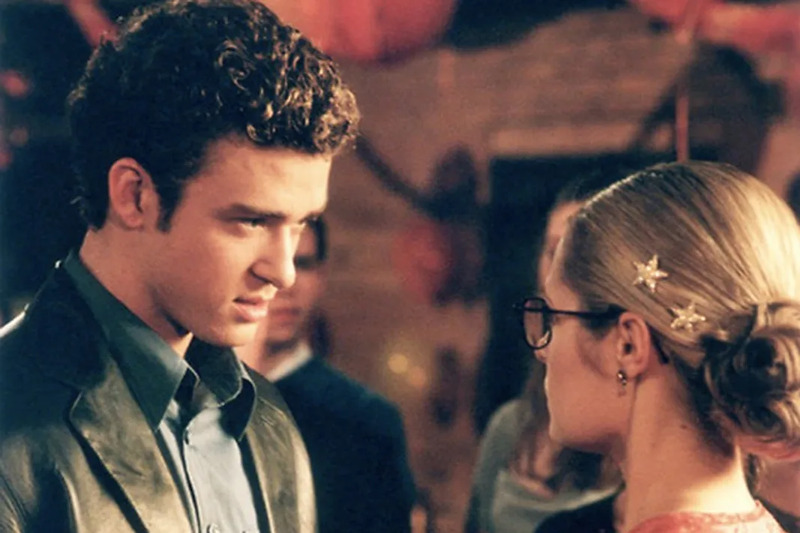 In the film that was Justin Timberlake's movie debut, Model Behavior was a film about two lookalike teen girls; one a shy aspiring fashion designer and the other a famous model. The girls meet and decide to switch places for a chance to live different lives. Disney is apparently a big fan of life switching and body swapping. JT starred as a young and gorgeous, but totally down to earth model that steals shy Alex's heart. The film was actually a ABC/Wonderful World of Disney collaboration, and it first aired on ABC, March 12, 2000. Check out the prom scene from the film here. "Shine bright shine far, don't be shy be a star!" If you don't recognize those lyrics, we're not quite sure what type of childhood you had. In Life-Size, supermodel Tyra Banks stars as Eve, a doll who is accidentally brought to life by a tomboy named Casey (Lindsay Lohan). Though the duo are polar opposites, they begin to confide in one another. Eve listens to Casey as she continues to mourn her mother's death, and Casey teaches Eve how to navigate the human world. The film premiered as a part of The Wonderful World of Disney on ABC. Check out the theme song here. If you haven't heard yet, Tyra Banks is set to reprise her role as Eve in Life-Size 2 which will premiere sometime in the near future. Before Zac Efron and Matthew Perry were swapping bodies, Tia and Tamera Mowry were switching things up in Seventeen Again. 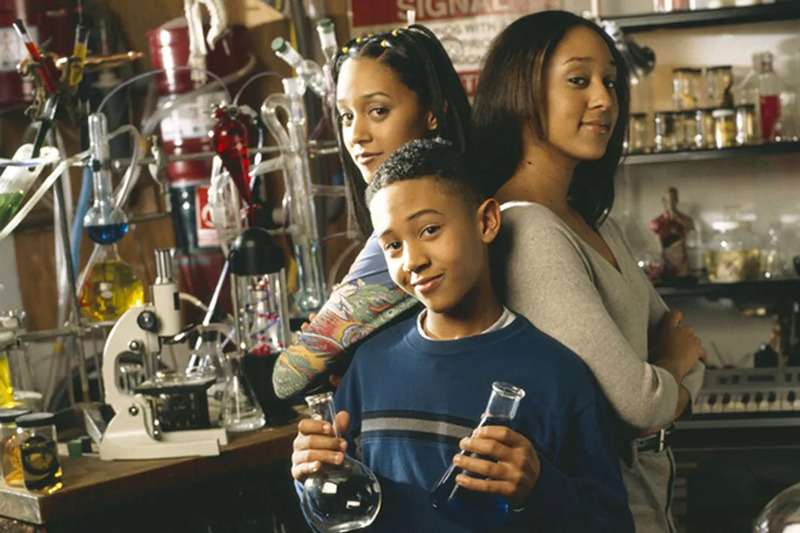 Tia played 17-year-old Sydney who moves from LA to Connecticut with her family and 12-year-old science genius brother Willie (Tahj Mowry). As Sydney has trouble adjusting to her new life, her grandparents come to visit. They inadvertently come across some of Willie's chemicals, which turn them back into their 17-year-old selves. You might think this is a Disney Channel Original but in reality it isn't even Disney! The film was originally made for and aired on Showtime. Check out the trailer here, and the film is currently streaming on Netflix if you'd like to watch in full. We all remember being introduced to Troy, Gabriella and the Wildcats, but we bet you probably don't remember that you didn't say farewell to them on the Disney Channel. 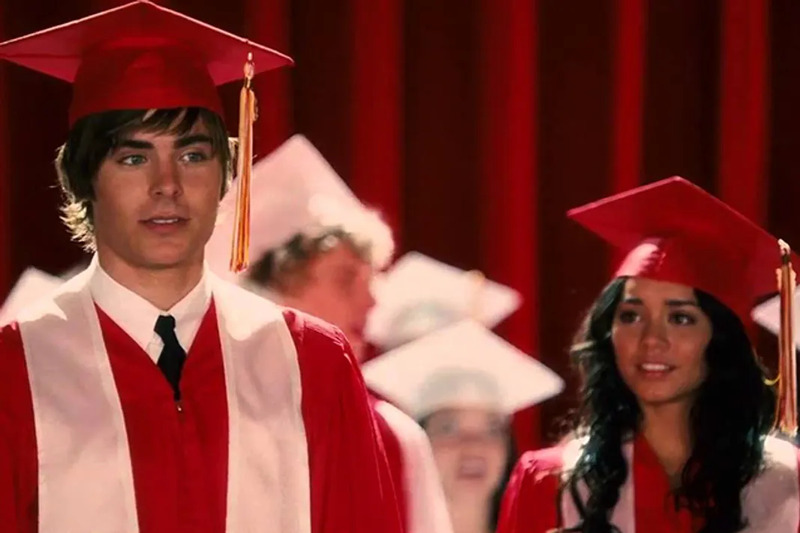 The final installment of the High School Musical saga expressed all of the fears and hopes for the future, and it did so on the big screen. High School Musical 3: Senior Year opened with $16 million on a Friday, for the biggest opening day for a musical film of all time until the record was topped in 2012 by Les Misérables. Check out the trailer here.